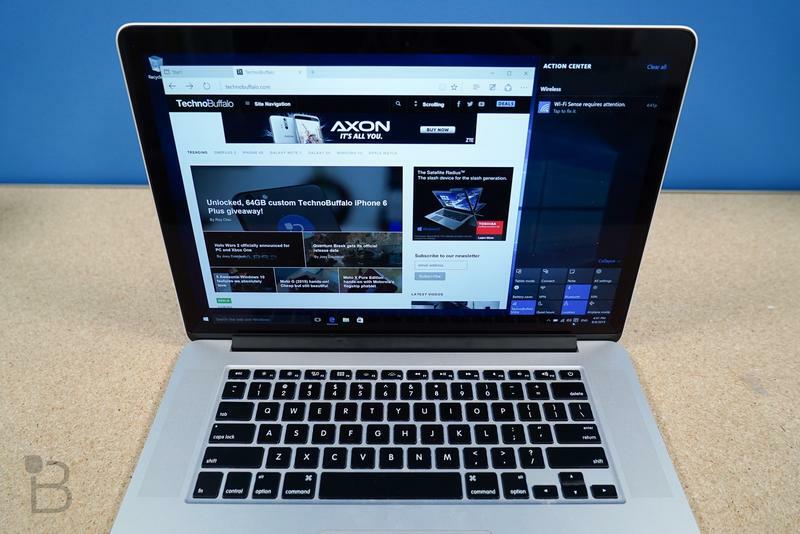 Admit it, Mac owners: you’re a little jealous of PC users right now. 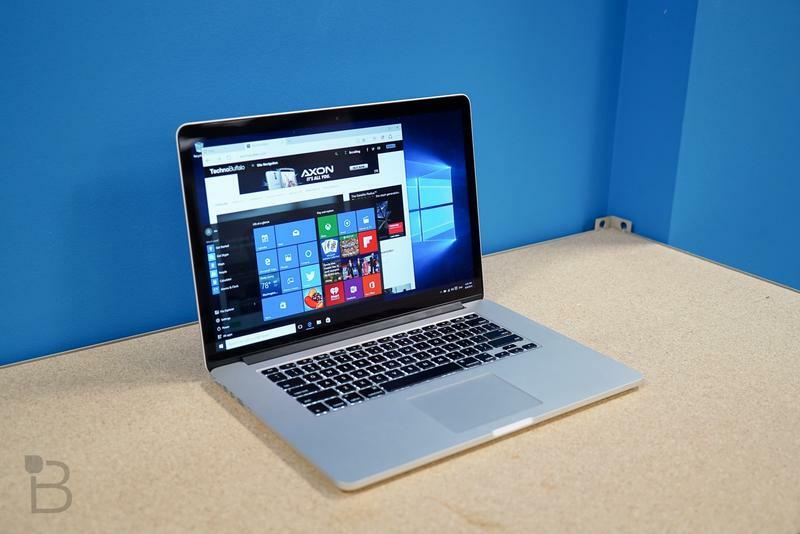 While OS X users wait for the arrival of El Capitan, Microsoft has released the long-awaited Windows 10 update, which Windows 7 and Windows 8.1 users can update to for free. Based on our time with the OS, this is the release Windows users have been waiting for. 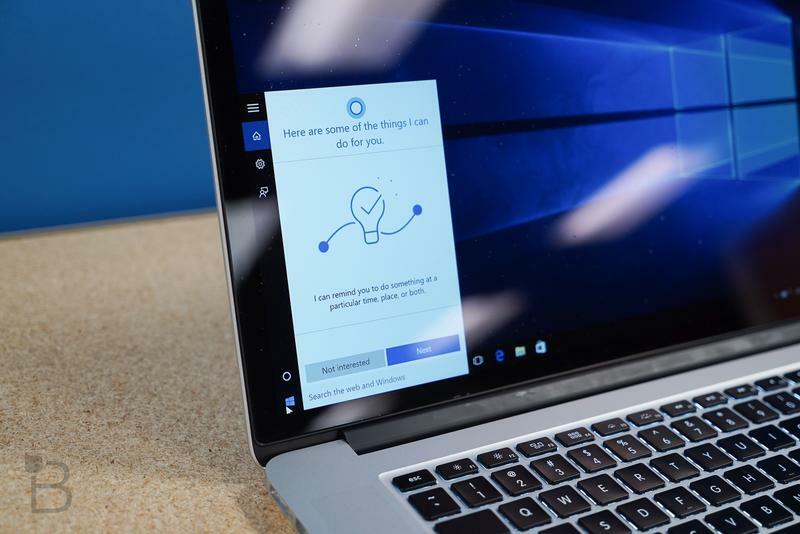 Not only does it re-introduce some sorely missed features, but it ties together the touch-based vision of Microsoft’s Modern experience with Windows of the past. So what’s a Mac user to do? Luckily programs like Bootcamp exist, giving us the opportunity to run both OSes on one machine. 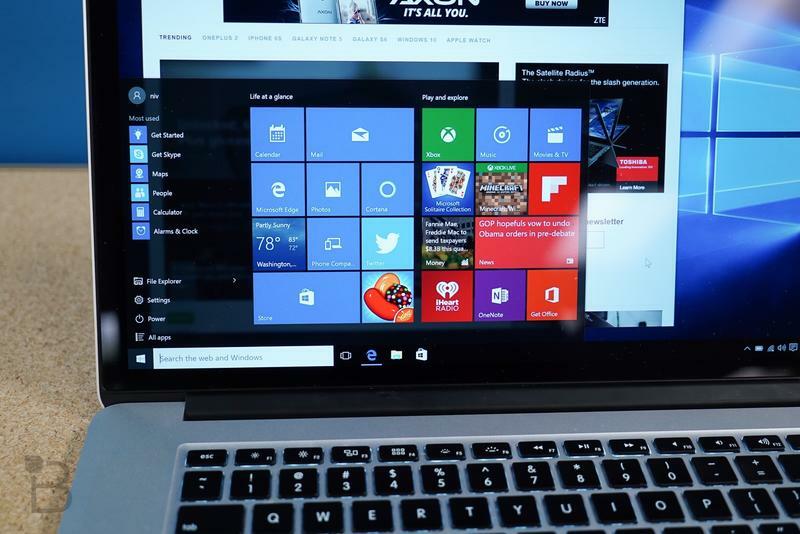 Even better, getting Windows 10 up and running on an Apple machine is actually pretty easy. In fact, we’ve made a video detailing the entire process if you’re thinking of trying Windows 10 out (you really should). Before you get started, you’ll need a thumb drive with at least 5GB of free space. 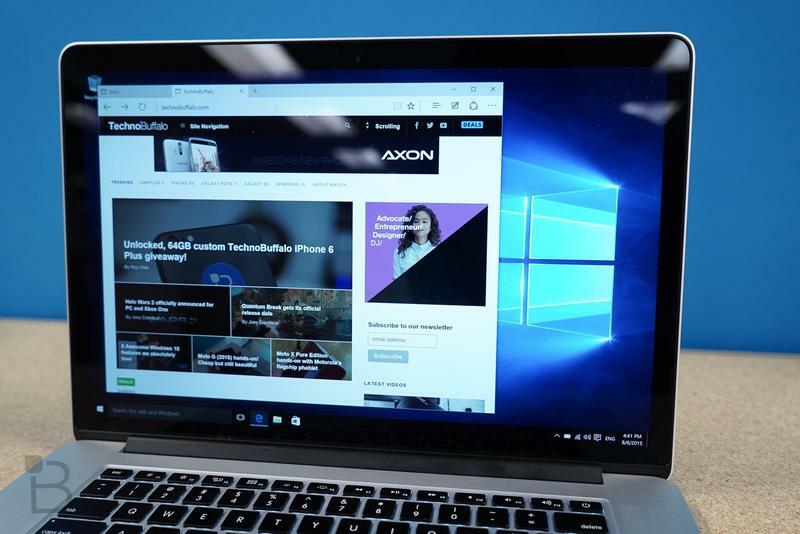 Additionally, you’ll also need to purchase a Windows 10 license key if you plan on using the software for more than 30-days. One can be purchased directly through Microsoft for $120, which is on the pricey side, but it’s a one-time fee. Check out the video above (and the steps below) to see how the process works. It’s pretty easy, and shouldn’t take more than 20 or 30 minutes. Head over to Microsoft’s software download page to download the Windows 10 ISO File. Choose Windows 10 from the drop down menu, hit confirm and choose your language. After confirming your language, you can choose to download either a 32-bit version or a 64-bit version. We recommend going with the 64-bit version, but if your system is running 32-bit, then go ahead and go with the 32-bit version. We need to move the Windows 10 ISO file from our downloads folder to our desktop. Once that’s done, plug in your flash drive, and make sure no other external drives are plugged in on the Mac to avoid problems. Run Boot Camp Assistant under Applications inside the utilities folder; or you can quickly search for it using Spotlight. Next we need to check all three tasks: Create a Windows 7 or later install disk, download the latest Windows support software from Apple, and Install Windows 7 or later. 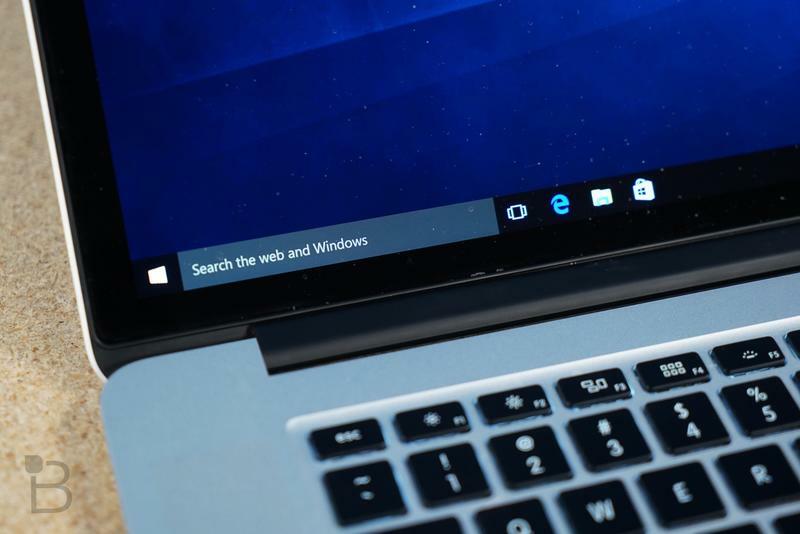 If you have moved the Windows 10 ISO file to your Mac’s desktop, the ISO file will automatically be located and selected, but if you placed it elsewhere, you may need to click on Choose and locate the file manually. As for the destination disk, the flash drive will be automatically chosen as the install disk if it’s the only flash drive plugged in. Once that’s done, hit continue and we can choose the partition size for Windows 10. 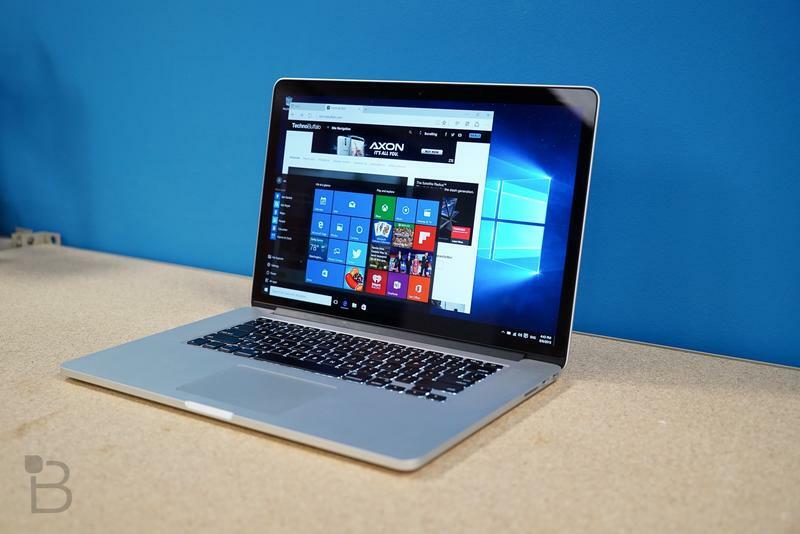 If you’re looking to use Windows 10 for a while, and want to experience the new OS as a whole, you may want to leave extra space for any data or software you plan on installing. Windows 10 requires at least 20GB to install, so make sure you pick the right partition size for Windows because you can’t change this later on. Once that’s done, click on install and it’ll start partitioning the Mac’s drive and will restart your Mac. 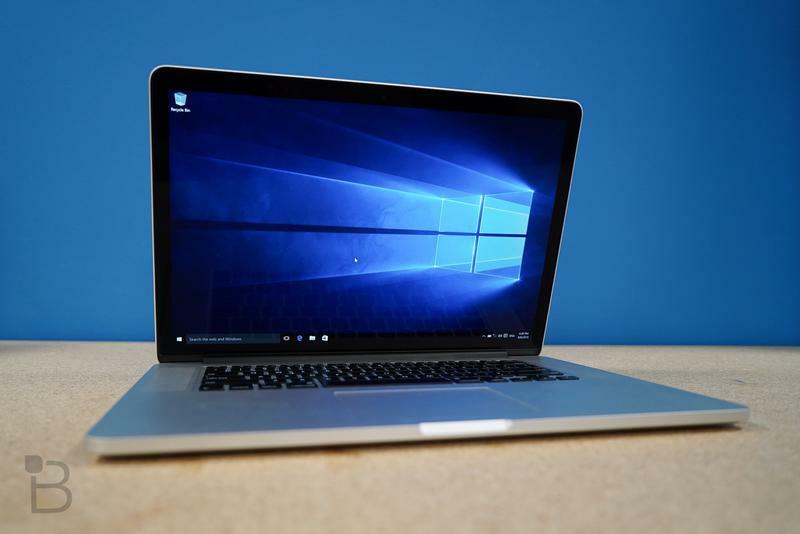 The Mac will automatically boot up from the flash drive and start the Windows Setup process. If your Mac doesn’t boot from the flash drive, just restart it again and hold down the Option key after the boot up sound and then choose to boot from the flash drive. 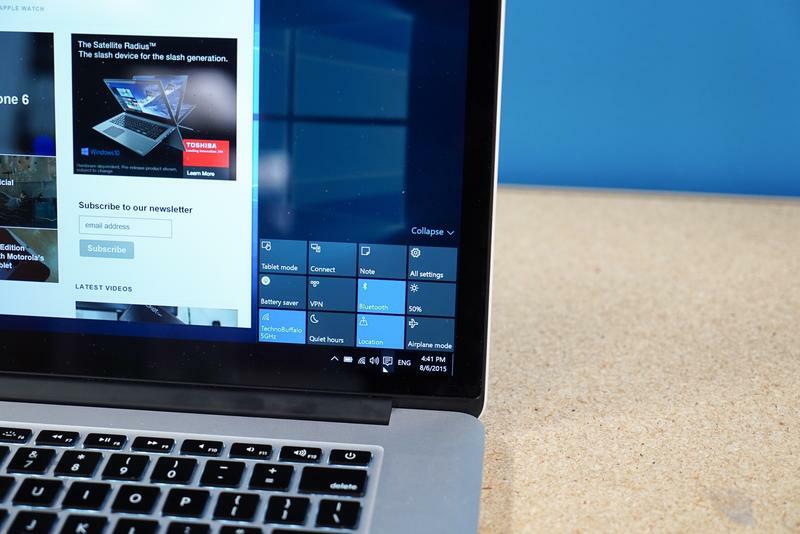 The installer will prompt you to enter your Windows 10 product key. If you don’t have a key yet, you’ll be able to skip this part and continue with the install process. After agreeing to Microsoft’s terms and conditions and confirming what Windows Edition you want to install, the installer will ask you where you want to install Windows. Make sure to select the partition that has the label “BOOTCAMP.” This is the partition we want to install Windows 10 on. Click on that particular partition and select Format, click OK, and hit next. 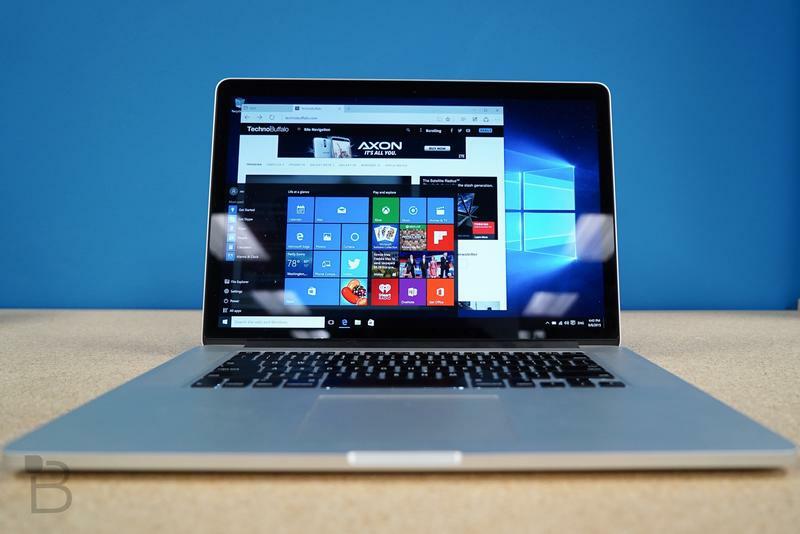 You should now see Windows installing files and updates, and this process should take about 20 minutes or so, depending on how beefy your Mac is. 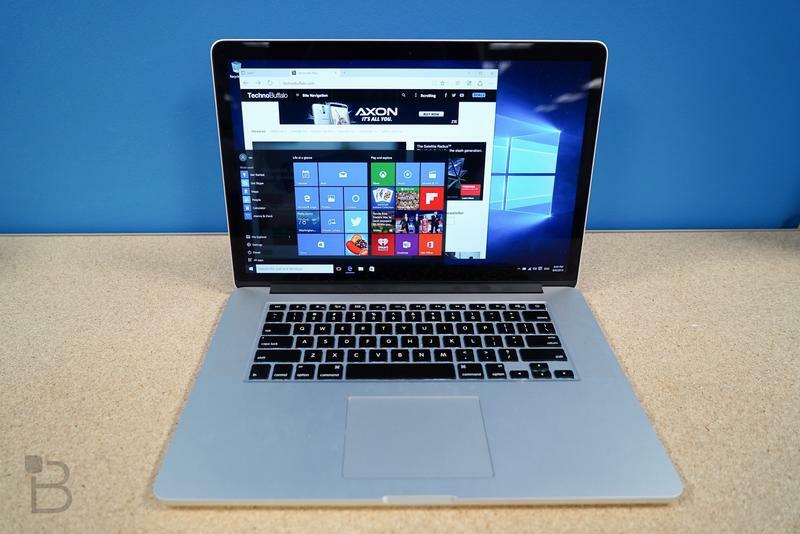 After that, your Mac will boot up with Windows 10, and you’ll have to go through the normal steps of setting up a new Windows computer. When you first log in to Windows, you should see a Boot Camp installation message pop up; click next and follow the rest of the installation, reboot your Mac, and that’s it! If you don’t see the Boot Camp message pop up, you can simply open up the flash drive, and launch the Setup file inside the Boot Camp folder. If you want to manually select which OS to run, during start up, you can hold down the Option key and select which one you want to boot into, then press enter. If you want to set which OS to boot up as default, you can set option under the Boot Camp Control panel.